Prices start at $1995. Various packages available, please enquire. 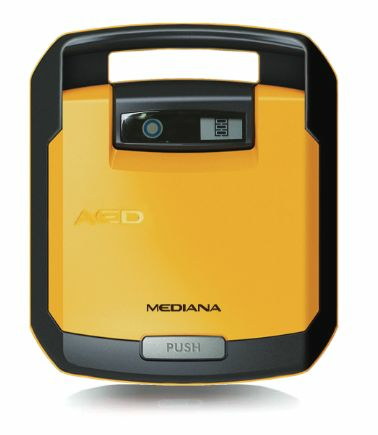 An automated external defibrillator (AED) is a portable electronic device that automatically diagnoses the potentially life threatening cardiac event in a patient and is able to treat them through defibrillation. Defibrillation is the application of electrical therapy which assists to help the heart re-establish a steady rhythm. 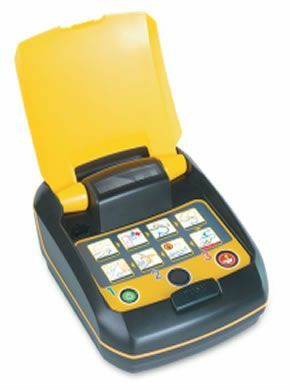 AEDs are designed to be simple to use and the use of AED's is taught in basic life support classes. A cabinet in red or white.